1. What is Number System ? What are the two types of number systems used in a computer ? Ans: Number system is an organized and systematic way of representing numbers.Number system are basically of two types: non-positional and positional number systems. 2. What is the different between positional and non-positional number system ? Ans: Positional number system can be represented by few symbols called digits,which represent values depending on the position that they occupy.The main positional number systems used in computer are decimal(base 10), binary(base2), octal (base8) and hexadecimal(base16). The non-positional number system is a number system in which each symbol represents the same value,regardless of its position in the number.The most common non-positional number system is the Roman Number System. 3. What is a binary number system ? What is the base of decimal number system ? Ans: Binary number system is a positional number system having base 2. The base of decimal number system is 10. 4. Why are Computers Designed to use binary numbers? Ans: Computers are designed to use binary numbers because electronic circuits for performing arithmetic operations in binary mode can be designed and implemented more easily , reliably and at a lower cost than those required for performing arithmetic operations in decimal mode. 5. What do you understand by term "BIT" ? Ans: BIT(Binary Digit) is the smallest amount of information which may be stprrd in a computer. 6. What is a byte? How many bytes are there in ,7 KB (kilobyte)? Ans: Byte is the amount of memory needed to store one character , usually eight bits.There are 7×1024= 7168 bytes in 7 kilobyte. 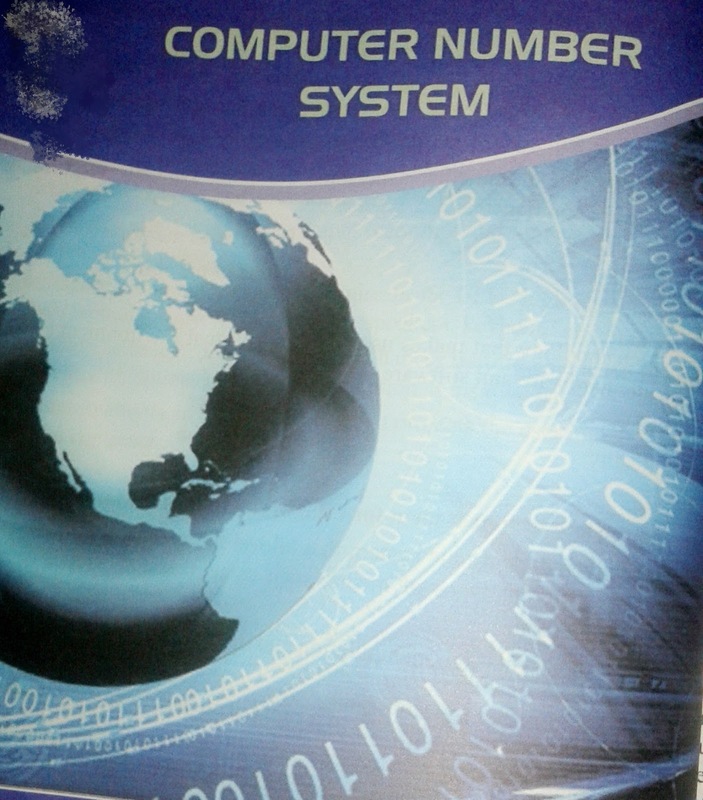 The solved exercise of Computer Number System of class 10, this will be a great help for many of us regarding the solved assignment. Thank you!